Photo: Flowers of Sedum lanceolatum just beginning to open. Eastern Mojave Vegetation Flowers of Sedum lanceolatum just beginning to open. Field Notes: Thursday, May 28th. 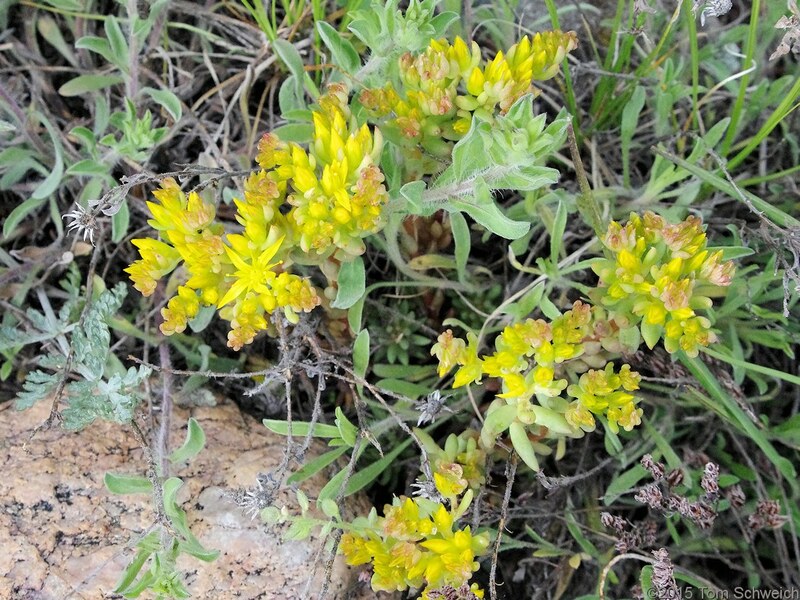 Other photos about Species or Crassulaceae Sedum lanceolatum.